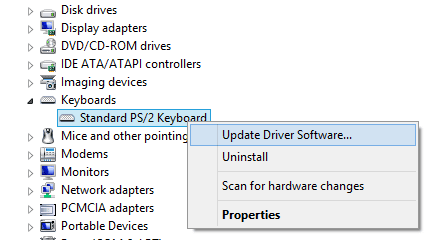 Click on the hardware option for which you need to update driver to expand it. Right Click on the expanded option. After few moments, you view a window the driver is updated successfully.